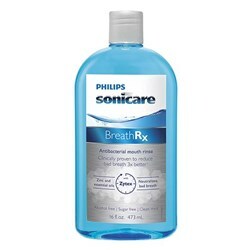 · The standard mode for daily mouth cleaning. 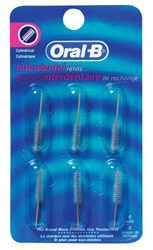 · Suitable for those with sore or inflamed and even bleeding gums. 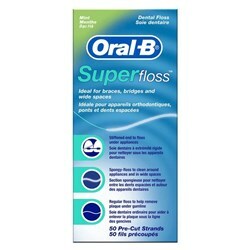 It offers a gentle massage of gums to stimulate blood flow and strengthen and nurture the gum tissue. 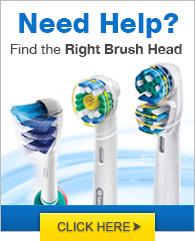 · Aims to polish teeth to give that dentist clean look and feel for brighter teeth. 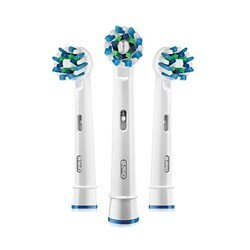 · The first 2 minutes are for completing the normal cleaning and the additional 20 seconds for focusing on the front teeth. 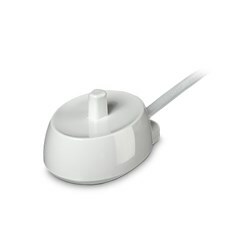 · Cleaning mode is the same as the Daily Clean but pre-programmed to last for longer. 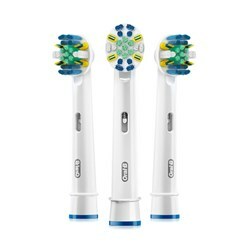 A helpful in-handle timer buzzes every 30 seconds to informs you when it’s time to focus on brushing the next quadrant of your mouth. 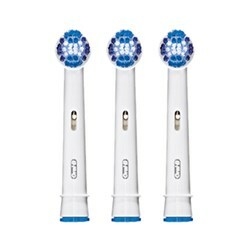 The electric toothbrush also let you know when have brushed for the dentist-recommended time of 2 minutes. 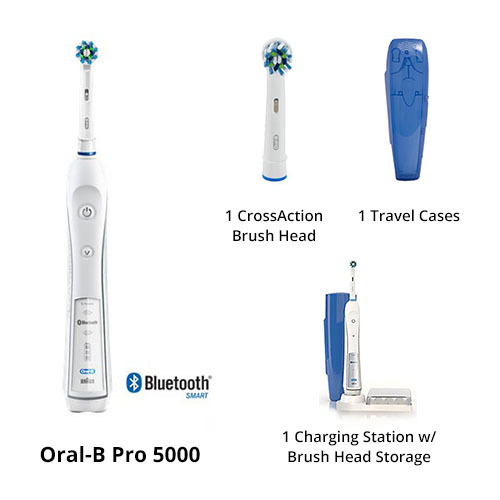 The Oral-B Pro 5000 has many exciting features for users of all types. 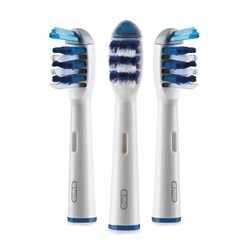 You can extend the lifetime of your Oral-B Pro 5000 with the purchase of a FactoryOutletStore Factory Protection Plan. 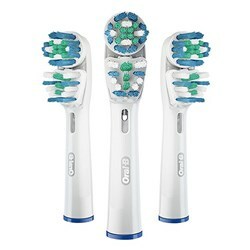 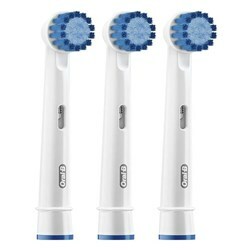 See the Oral-B Pro 5000 product video and gallery images above for more details. 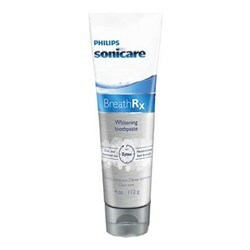 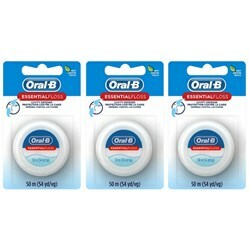 FactoryOutletStore stocks a full line of accessories like BreathRx Antibacterial Mouth Rinse, BreathRx TongueScraper, and BreathRx Whitening Toothpaste for the Oral-B Pro 5000. 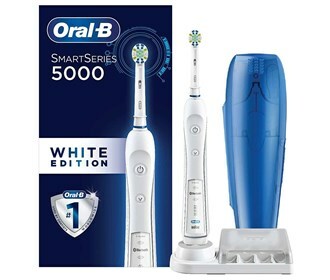 The Oral-B Pro 5000 is sold as a Brand New Unopened Item.